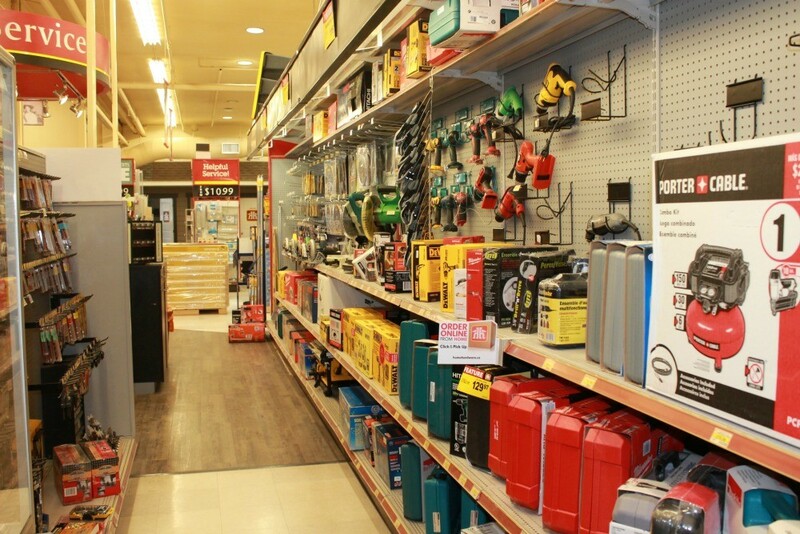 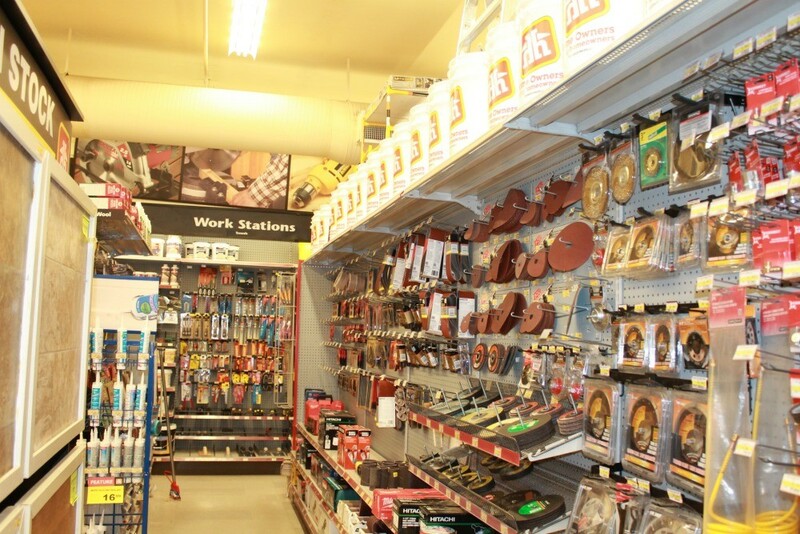 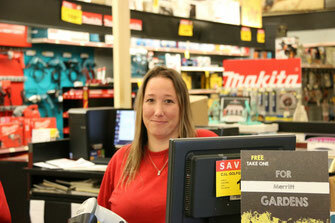 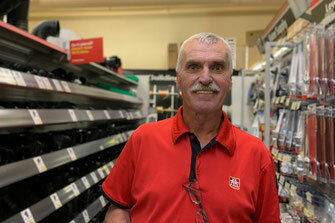 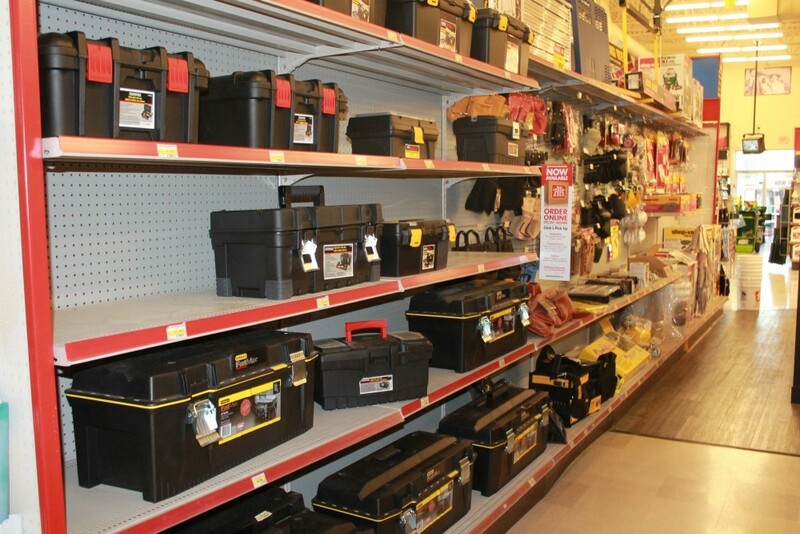 Builder's Centre - Welcome to Merritt Home Hardware in Merritt, BC! 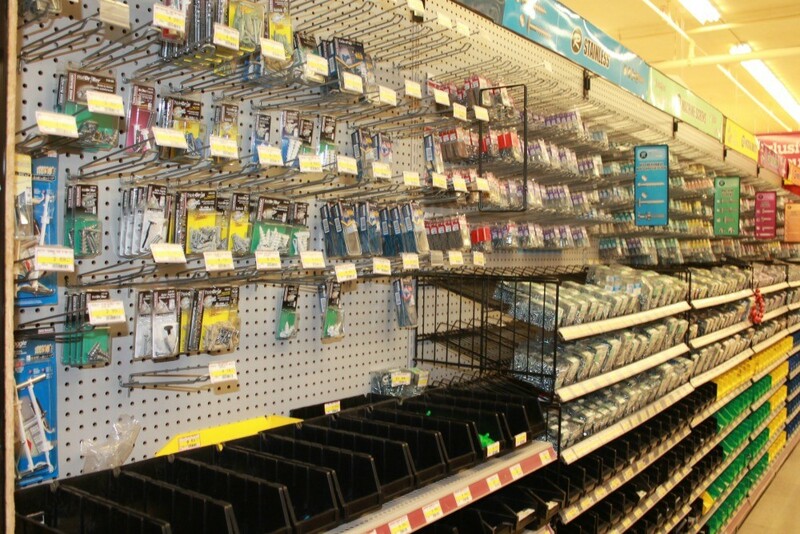 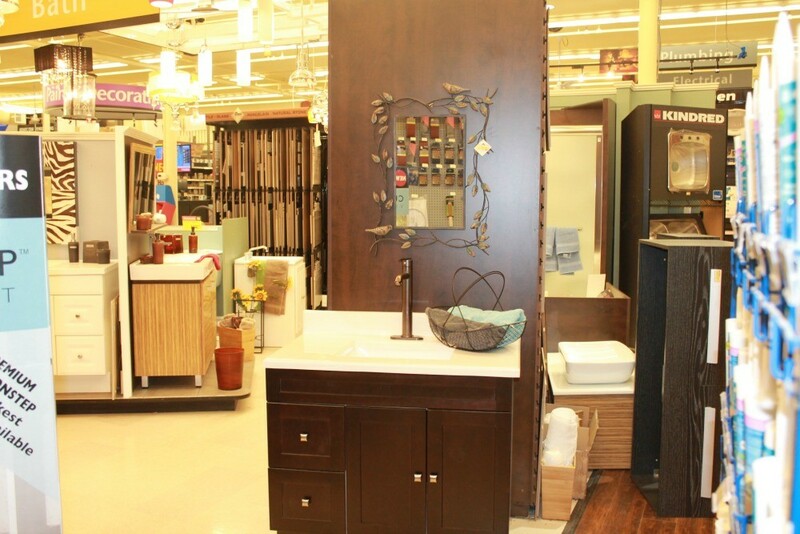 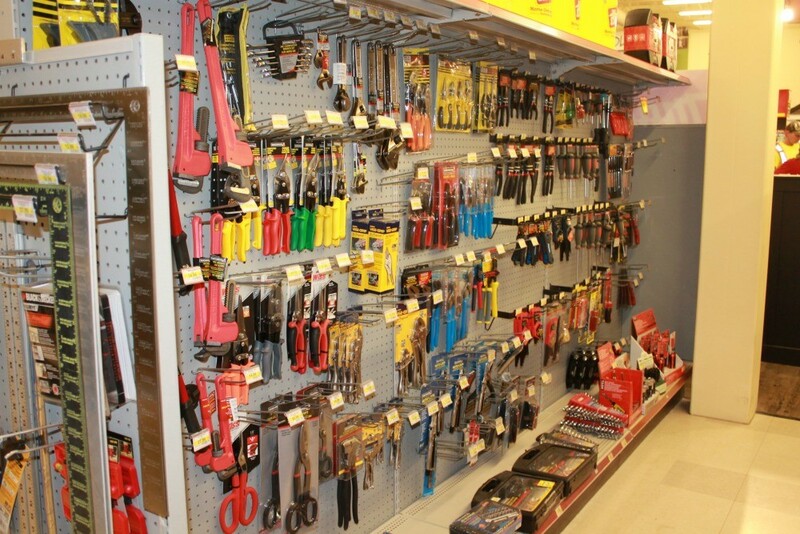 Our Builder's Desk at the heart of the store is your go-to place for all your hardware, plumbing, electrical and tool needs. 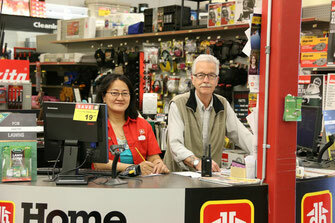 Our experienced team - Dea, Cliff (aka Inch), Jim, Mary, Tabitha, Larry, and George - is always happy to see you!